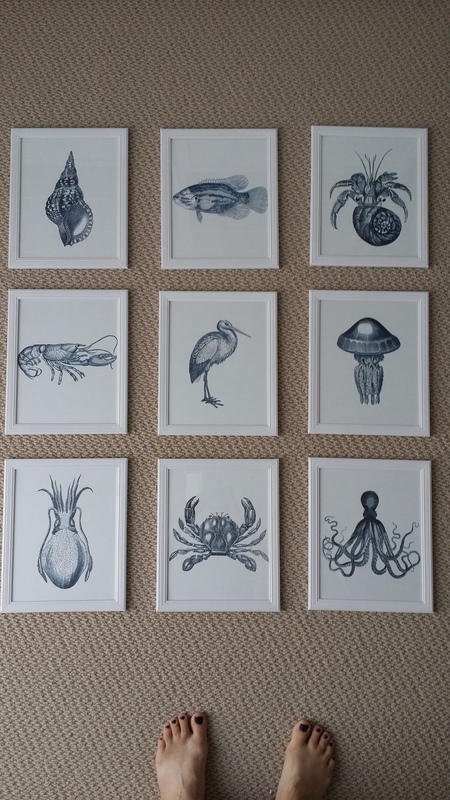 After recently moved into a new house I was looking for some nautical inspired prints to fill up my walls. I came across some brilliant vintage images on a site called Graphics Fairy. 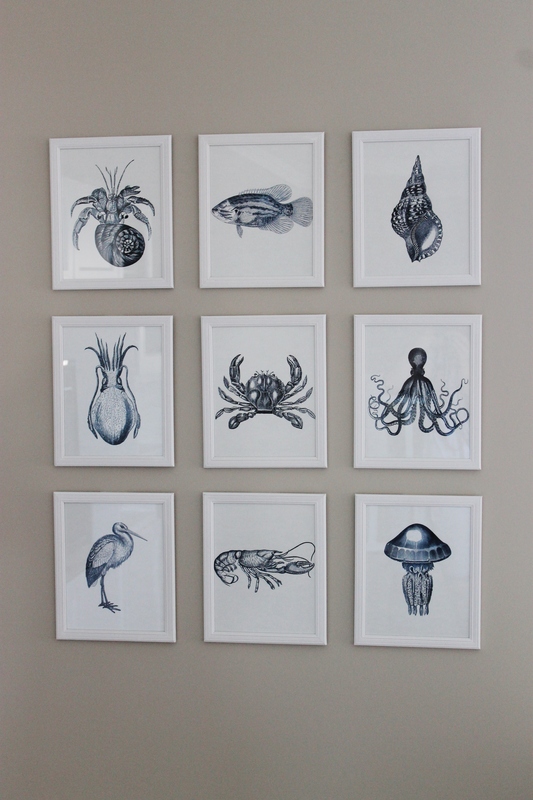 There are a number of vintage etchings and drawings to choose from so I decided on nine images as I wanted a nice symmetry. These images can be printed on A4 or resized to any size. 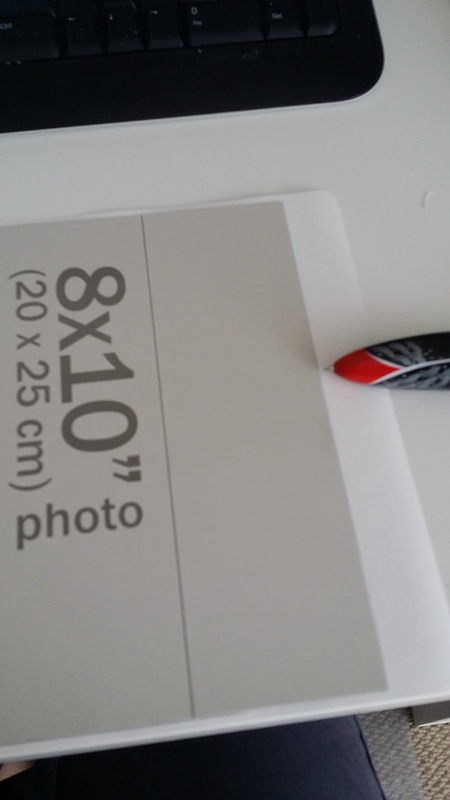 I used some inexpensive 10 x 8 white frames from Kmart for $6 each (bargain) and found that an A4 size fits in these with relatively little trimming, make sure your actual image opening size is 10 x 8. Be sure to use a good quality paper, I used a watercolour A4 sized paper 180gsm. Normal photocopy paper wont give as nice a finish as a thicker paper. Remove the frame stand from the back of the frame as this will allow the frame to sit flush against the wall when hanging. 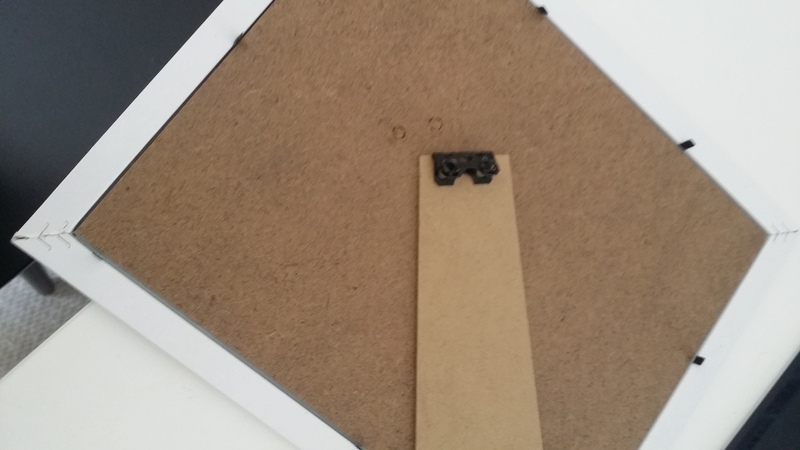 Use the cardboard template from inside the frame as a guide to trim your print. 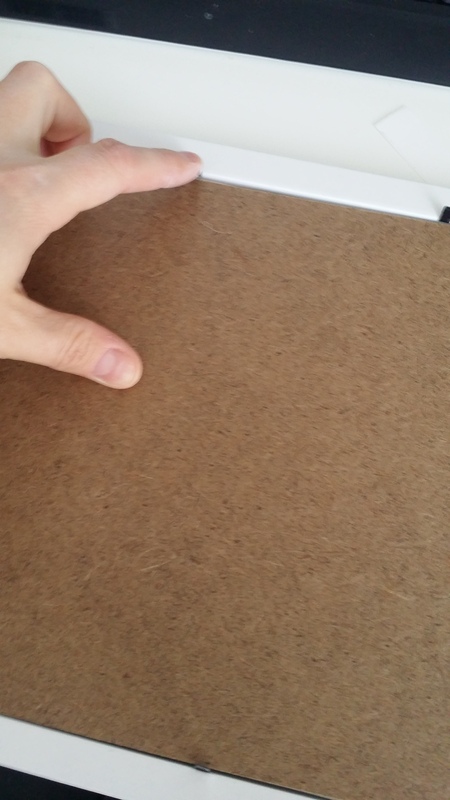 Fit print and replace backing of frame. Check your layout and spacing on the floor and when your happy with the arrangement hang your prints. 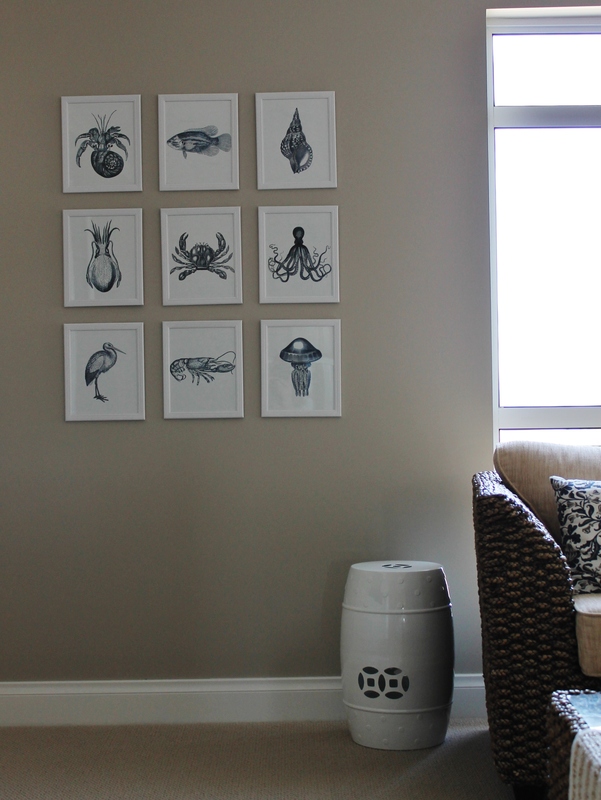 Measure out and hang your prints using 3M adhesive picture hangers. These are easily removed if you need to adjust your print. Posted in Craft, Interior Design, Interiors and tagged coastal prints, downloadable prints, nautical artwork, nautical printables, vintage nautical prints, vintage printables, wall art. Bookmark the permalink.